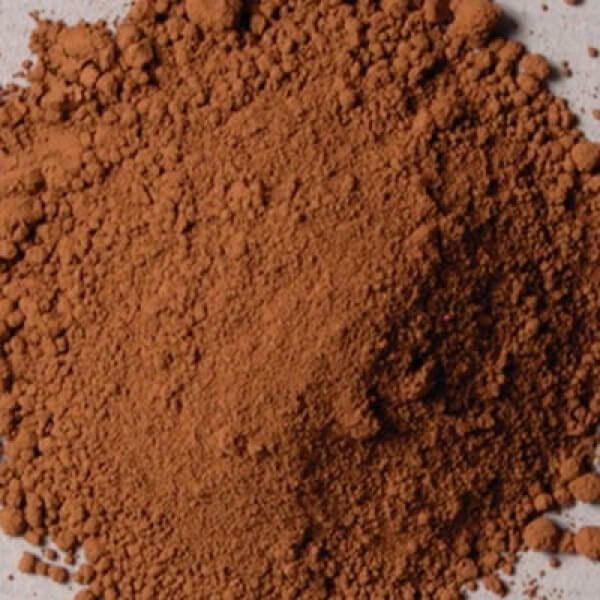 Details Our Italian Burnt Umber is a natural mineral from Tuscany, Italy that is roasted until it is a reddish-brown pigment to make a reddish-brown pigment useful in tempera, oil and watercolor mediums, and obtained from natural earths colored by the oxides of iron and manganese. 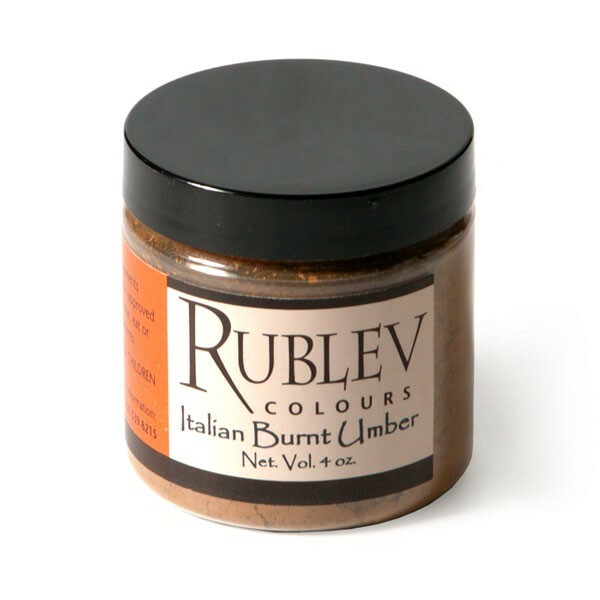 Our burnt umber is made by roasting natural iron oxide earths from deposits in the Tuscany, Italy. It is finely ground and has a reddish-brown masstone and warm yellow undertone. It has excellent tinting strength and good covering power.